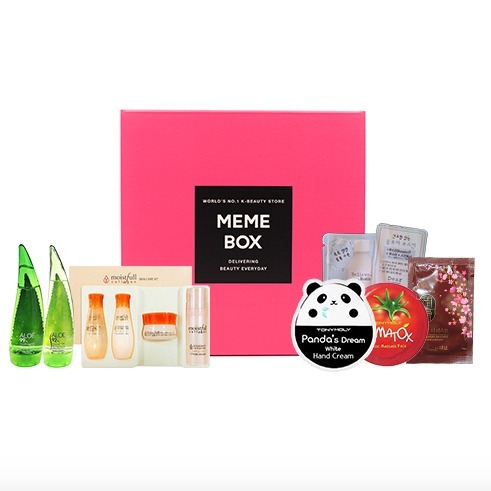 Memebox has just released a new sample box! And there is a cult favorite restock as well! We know how much you loved the previous Mini K-Beaty kits so we’ve lined up another one! 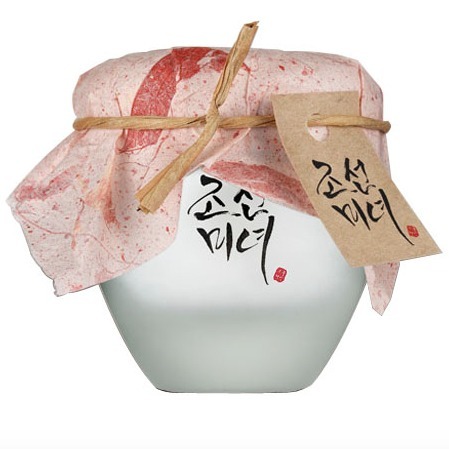 K-Beauty is about more than just caring for the skin on your face and this 2.0 version has got you covered from from head to toe. These goodies will renew, revitalize and refresh your skin and hair so you can look ah-mazing on the go- all day, every day. This is a restock, and it seems to be loved by many!